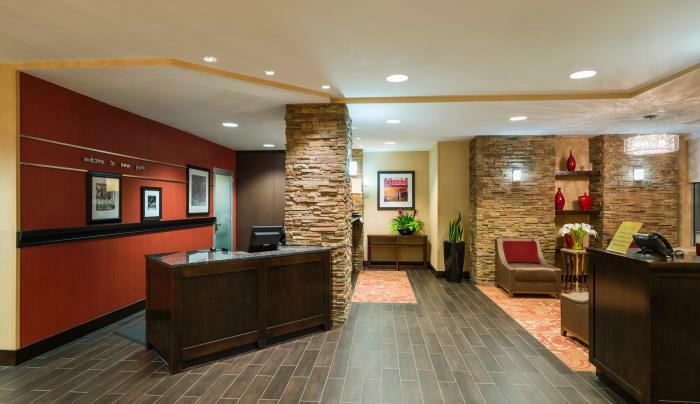 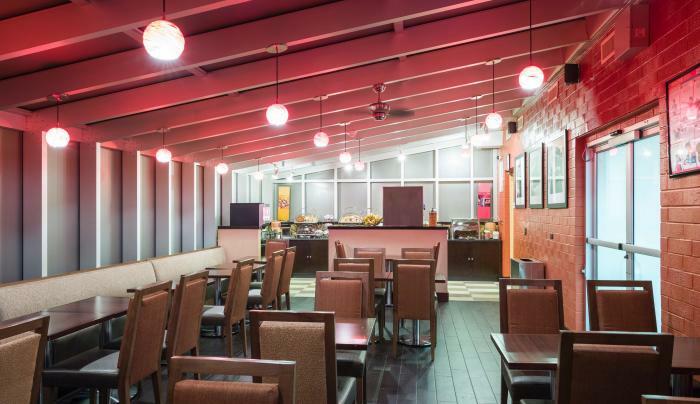 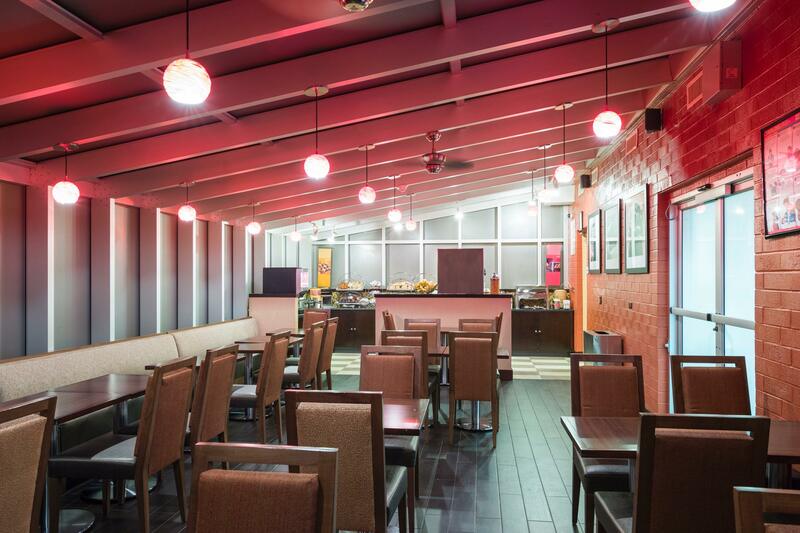 The Hampton Inn Times Square South offers a free fitness room, continental breakfast and business center. 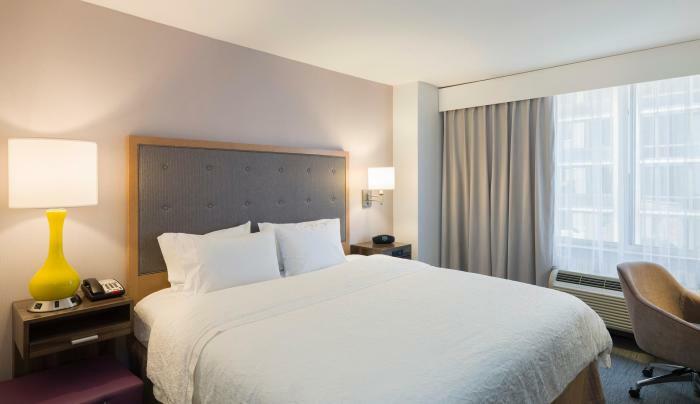 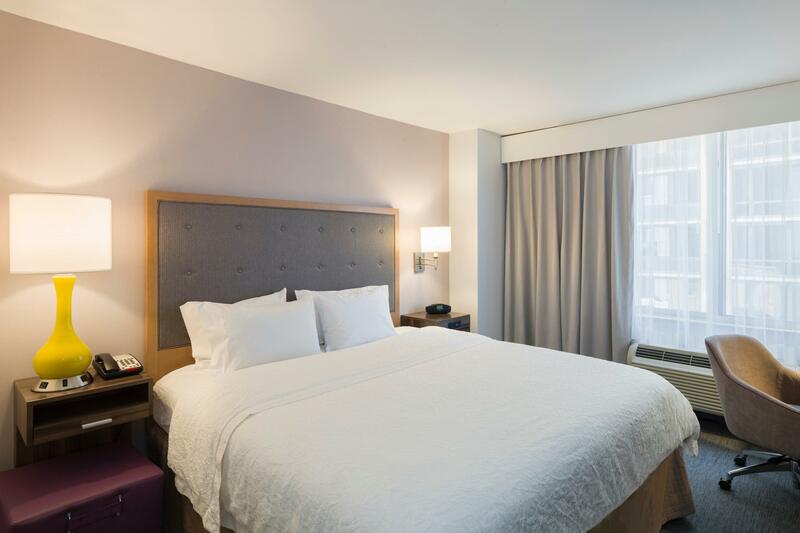 Centrally located near New York's most famous neighborhood, it's a convenient place to call home away from home as you explore the City's must-see attractions in and around Times Square. 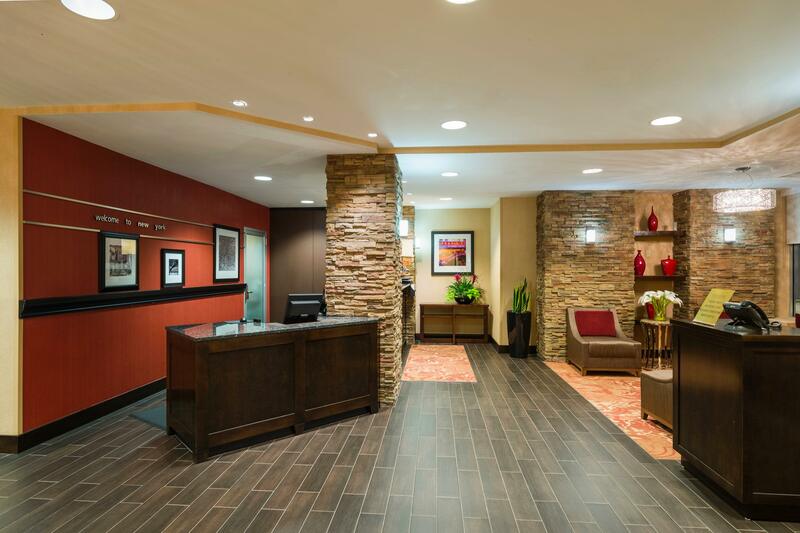 You can order or download the New York State Travel Guide by clicking here.